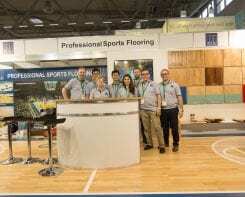 Welcome to our website and thank you for visiting…. 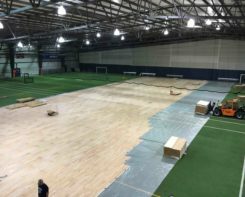 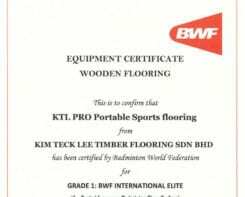 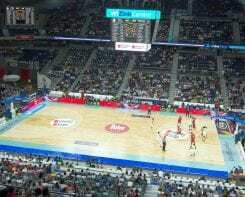 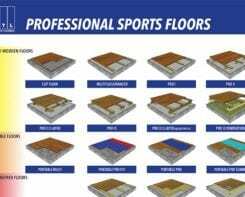 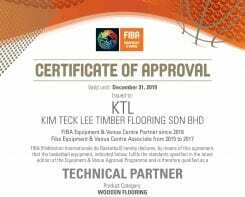 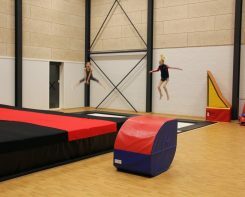 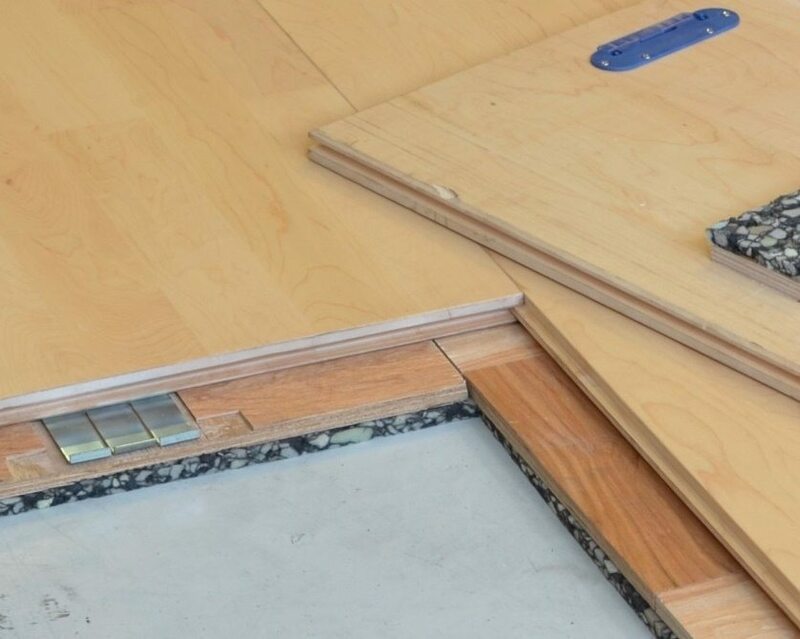 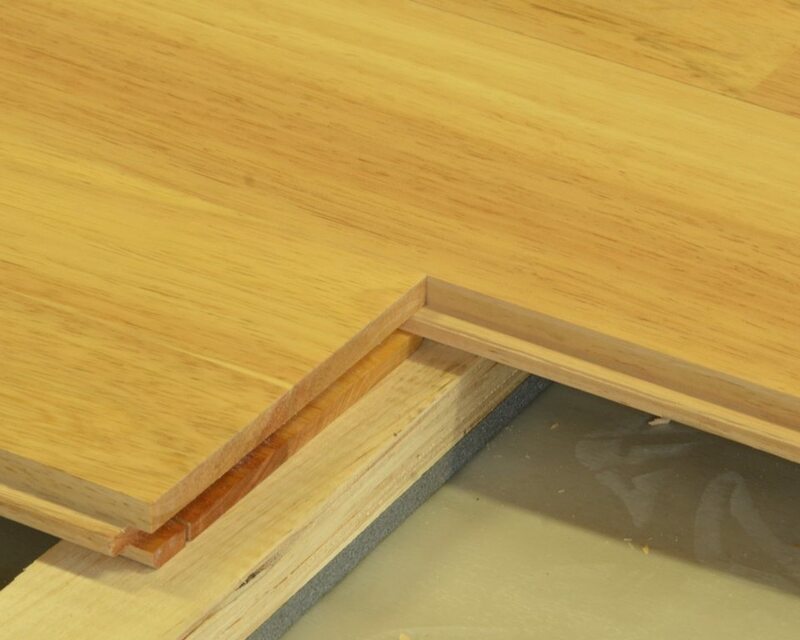 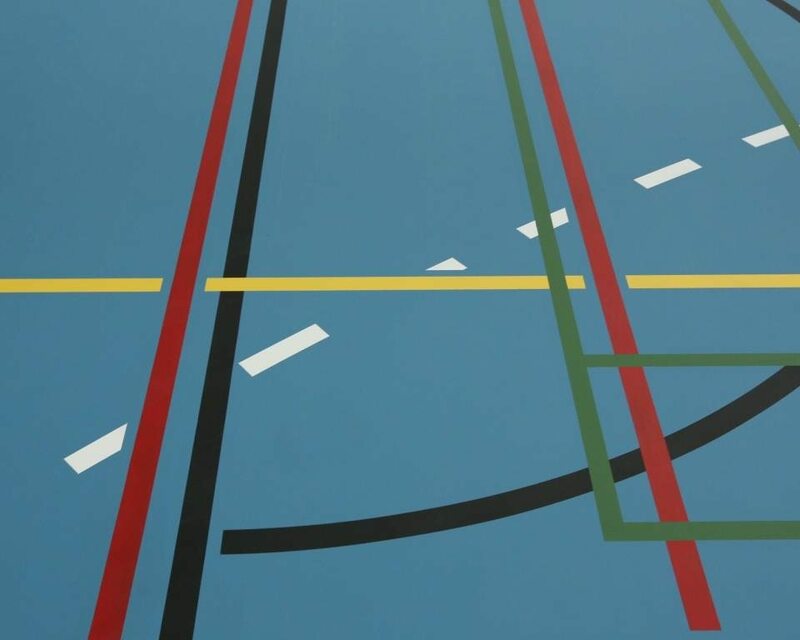 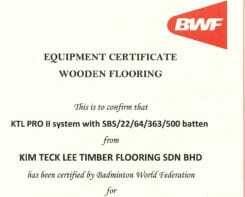 With the unique combination of Malaysian craftsmanship and Danish technical know-how, KTL has created a strong range of solid hardwood sports floor systems, including mobile floors as well as unique subfloor systems for synthetic floor coverings, giving you a complete palette to choose from….. 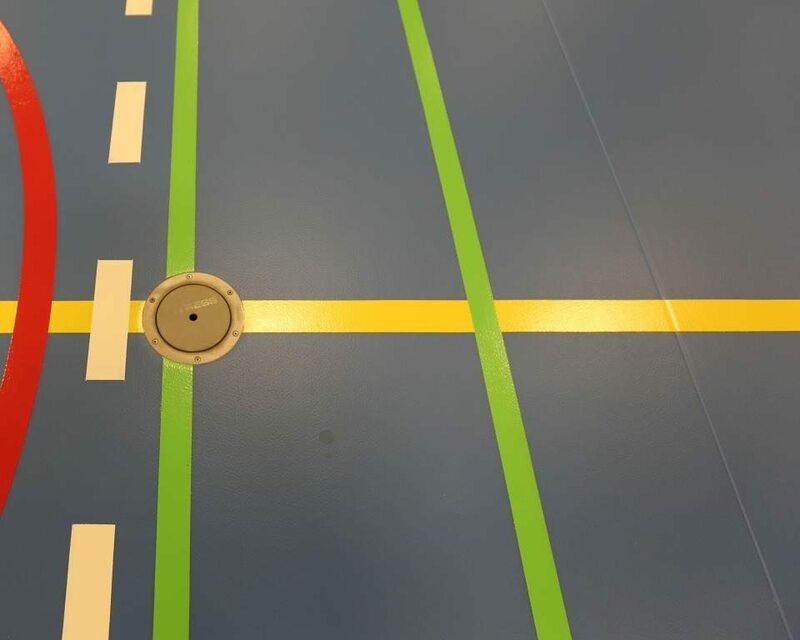 Naturally, all floor systems are tested by The Danish Technological Institute in accordance with EN 14904 and with full documentation, available in pdf files.